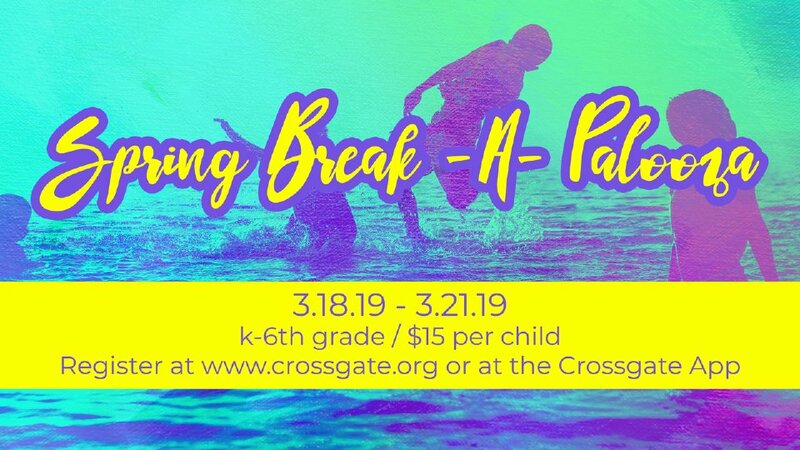 We are excited to announce our first-ever Spring Break-A-Palooza!  This four-day event engages Kindergarten - 6th Grade students through active games, science experiments, and special activities that reinforce lessons learned from God's word. Each day is 8:00 am - 3:00 pm and is jam-packed with fun. Cost is only $15/student and includes activity fees and snacks. Each child will need to bring a sack lunch (no refrigeration is available). Deadline to register is Monday, March 11th, 2019.